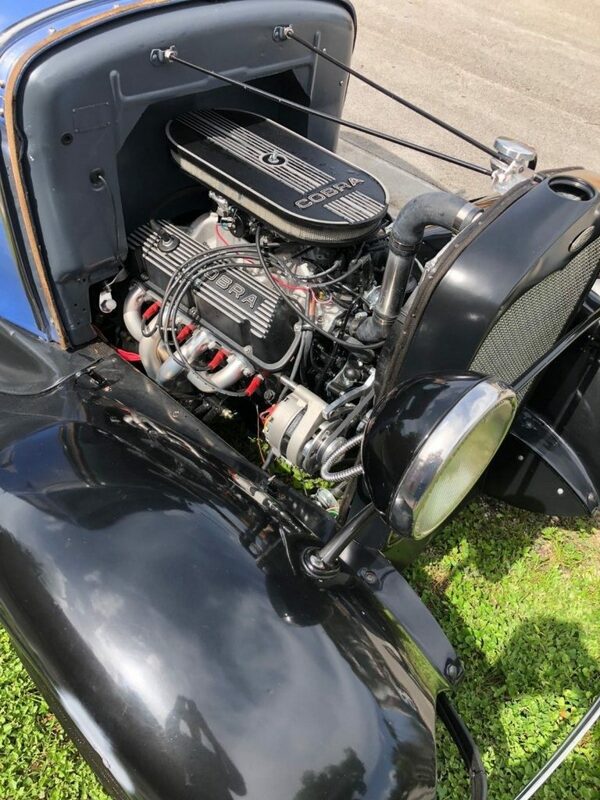 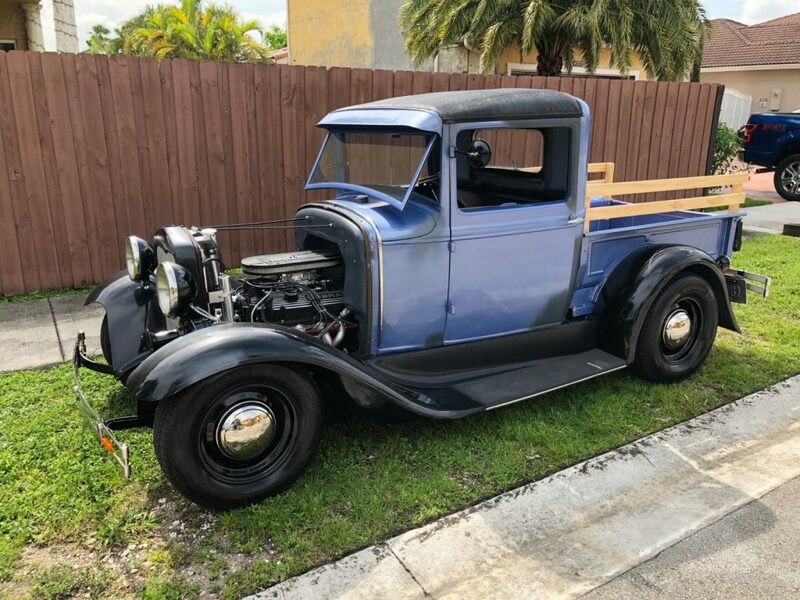 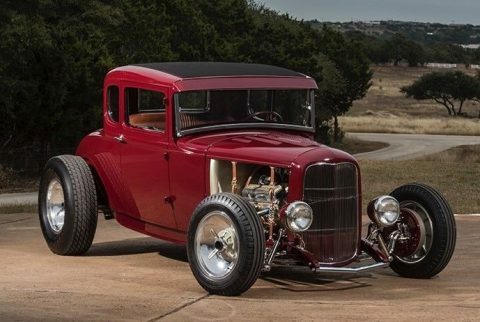 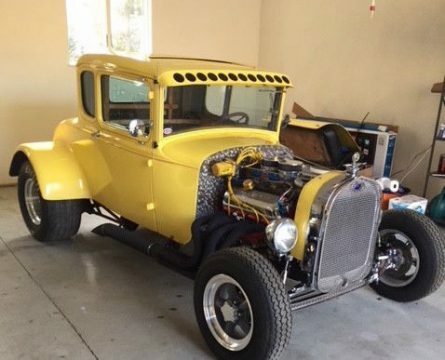 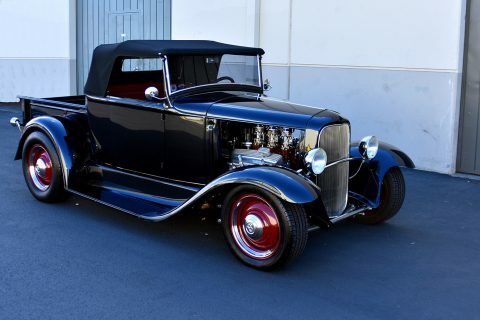 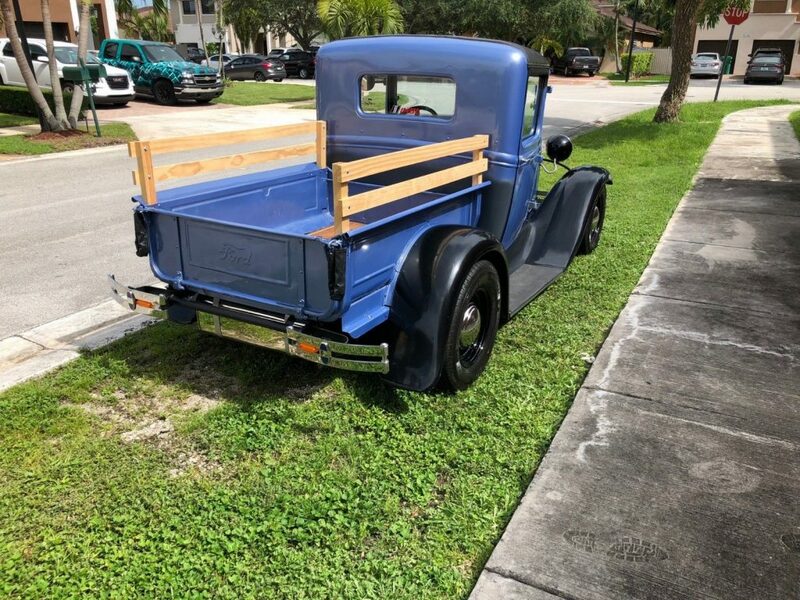 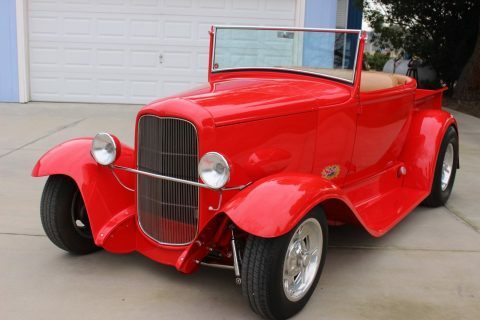 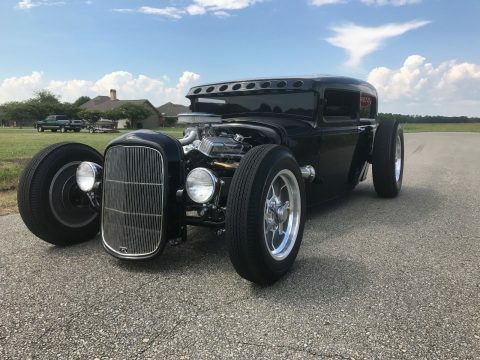 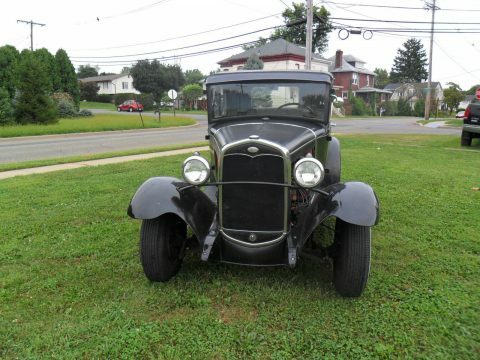 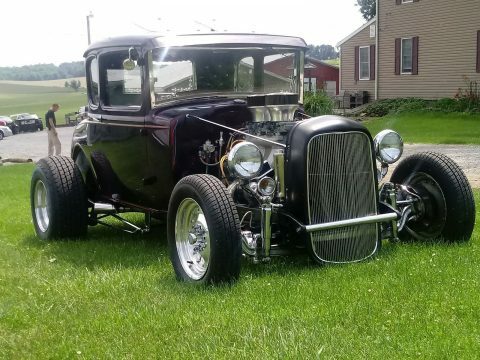 1931 Ford Model A pick up Hot Rod. 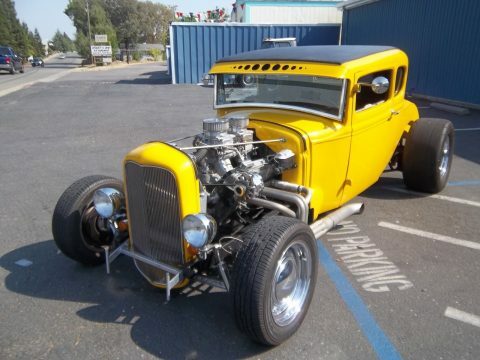 Fully refurbished 289 V8 engine with a C4 Transmission. 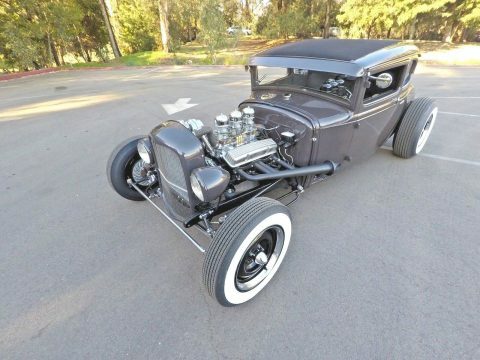 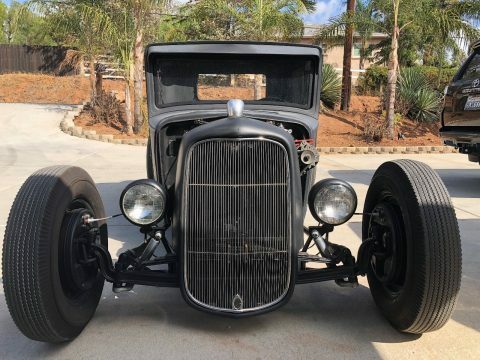 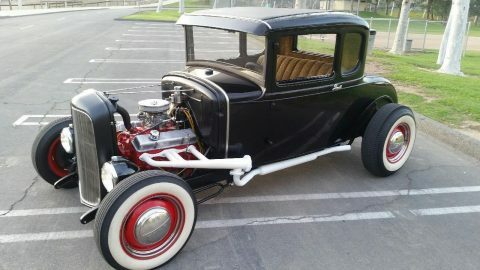 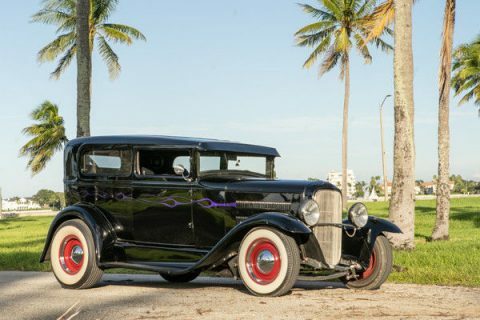 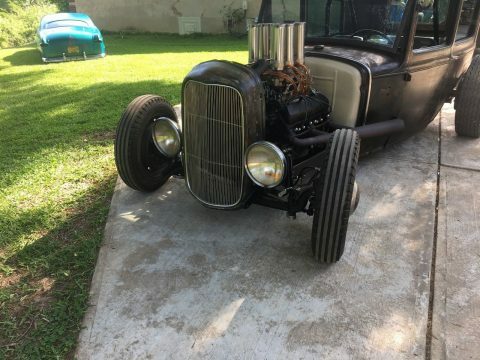 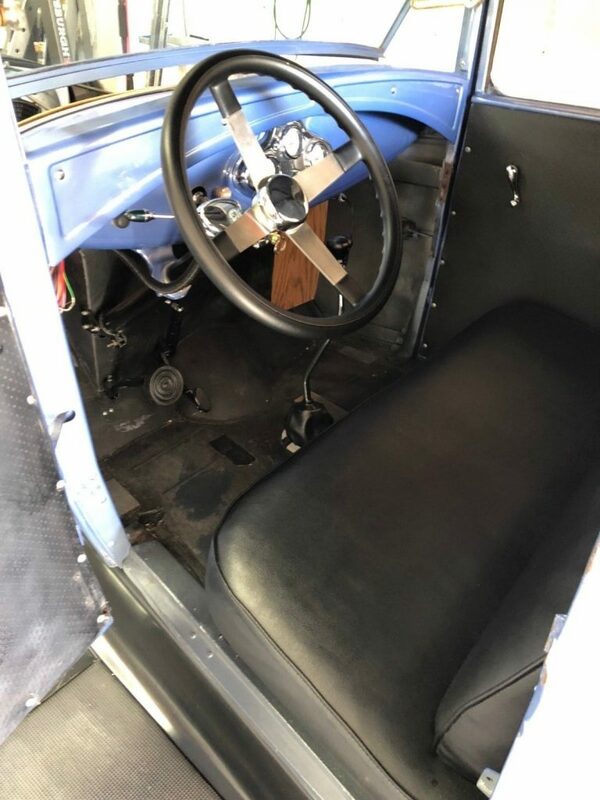 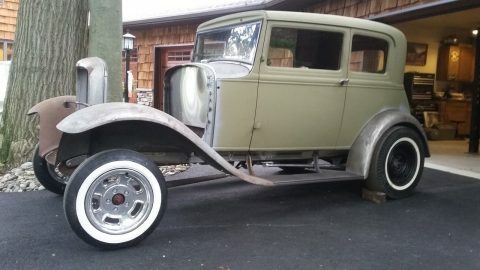 Stainless steel gas tank, Aluminum radiator with electric fan, ’31 studley frame, Mustang II independent front, rack and pinion steering, Four link, 9 inch Ford rear end ( fully adjustable), 3.55 rear end with posi traction, 4 wheel power disc brakes, Aldan 6 way adjustable coilovers, Steely wheels with hub caps, New gauges with GPS speedometer, Lockable shifter, No Rust.